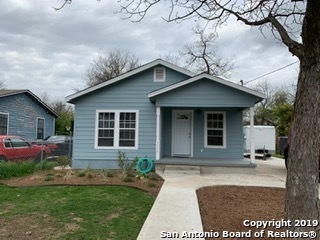 All homes currently listed for sale in the zip code 78211 as of 04/22/2019 are shown below. You can change the search criteria at any time by pressing the 'Change Search' button below. 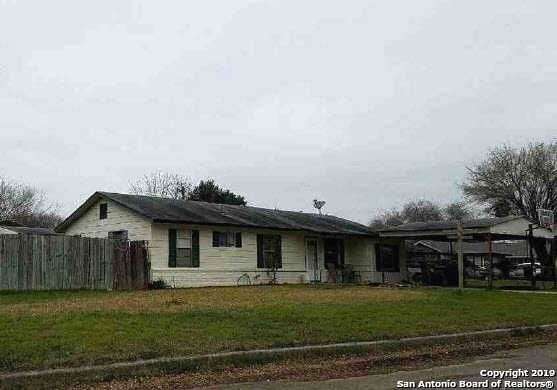 "Beautiful New Construction home sitting on half an acre in established neighborhood. Custom cabinets and granite in kitchen and bathrooms. Wood inspired tile flooring throughout. Central AC/Heat with heat pump. High Ceilings throughout as well as tray ceilings in the master, dining,and living areas. Master has his and hers closets, separate shower and garden tub. Pre-wired for security system, cameras, cable tv, wall mounting televisions, and surround sound. Make this gorgeous one of a kind hom"
"Coming SOON scheduled completion early summer. 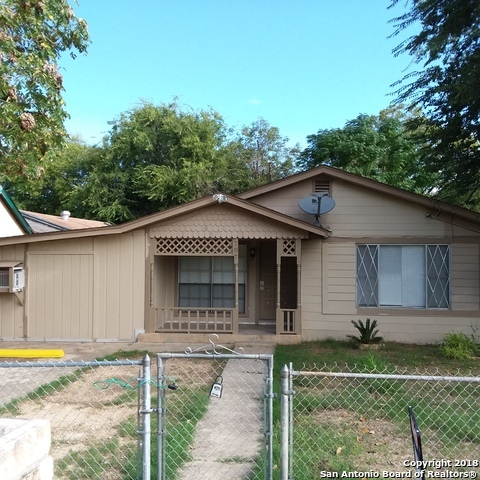 This 3 bedroom 2 bath home will be a show piece with granite counter tops in the kitchen and both baths, ceramic tile flooring, a large utility room, separate tub and shower in the master bath, double vanities and much more." 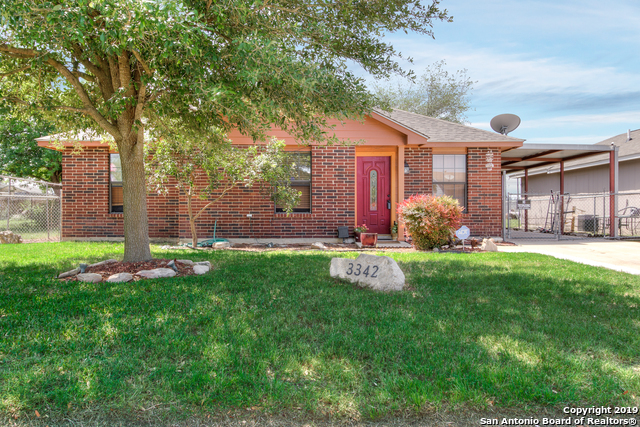 "This updated single level, traditional home in corner lot offers 3 bedroom, 2 baths. Features an open living/dinning room flooded with natural light. Well equipped kitchen with upgraded appliances. Freshly painted. Recently installed carpet and laminated floors. Ready for move in." 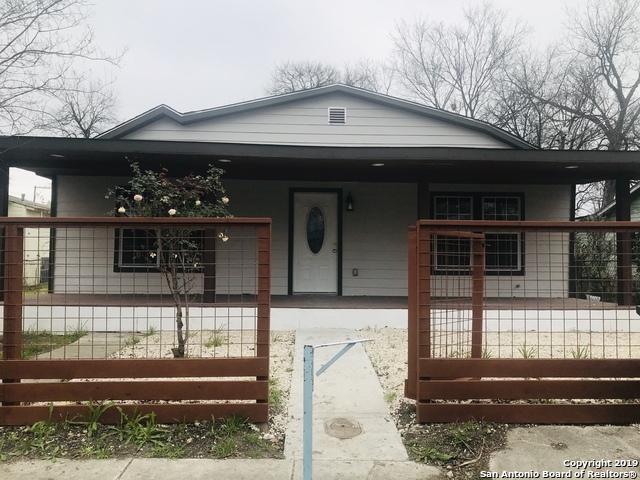 "Unbelievably Remodeled Home. Beautifully done!! Open Plan. New Stove, new Ceramic Tile, New Tub Tile Enclosure, New Toilet, New Ceiling fans, new Sinks, new Vanity, new Faucets, & Stainless Steel Appliances. New Roof!! Updated Plumbing & Electrical. 6 Panel Doors. New Texture blown and New paint colors inside. New Painted Exterior. Looks BEAUTIFUL !" 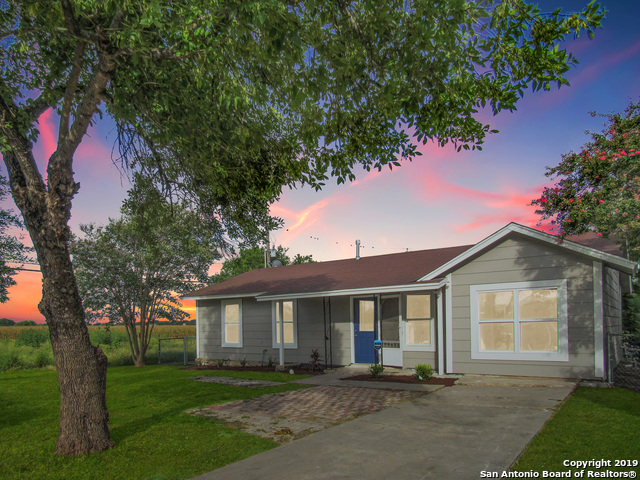 "Seller financing possible with 10% down. 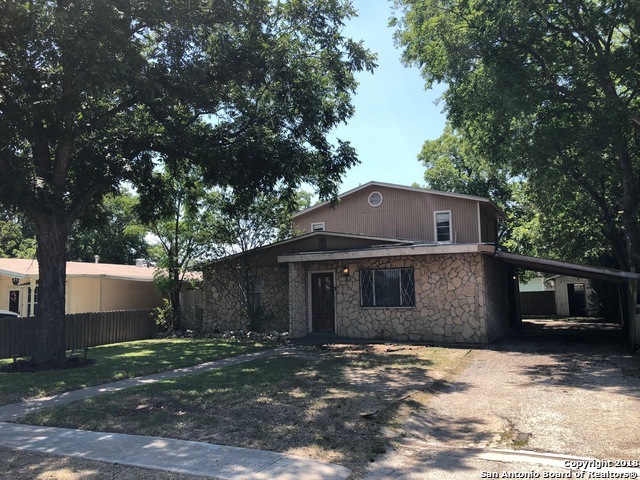 Great opportunity for a large 1600 sqft, 4 bedroom home with excellent location in San Antonio, across street from elementary school, easy access to downtown, near Southcross and I-35. 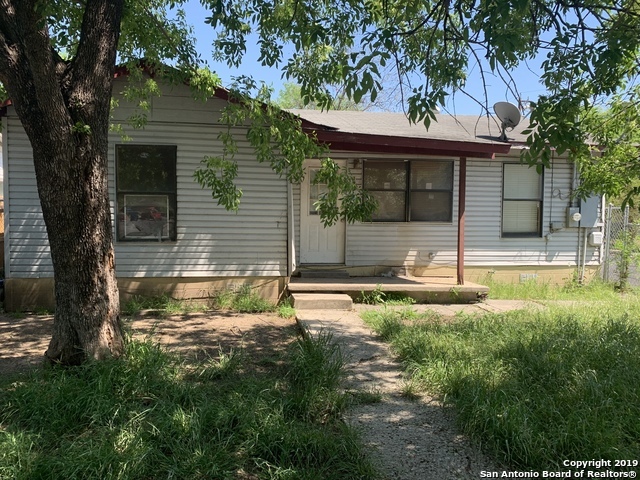 Handy man bargin, good opportunity for investor or family with rehab experience. 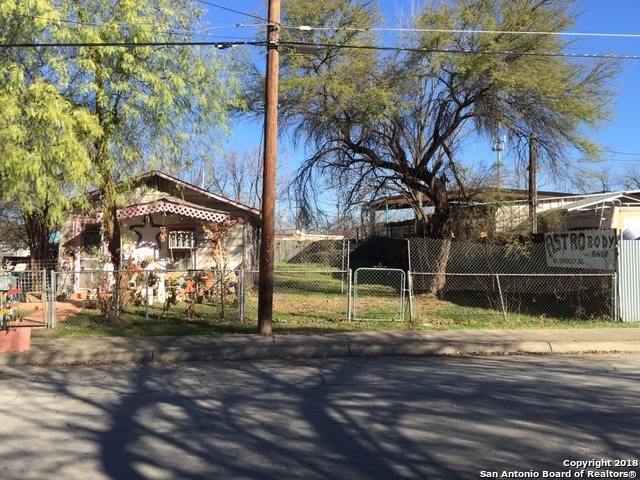 Nice yard, privacy fence, big trees, covered car port, backyard storage room." 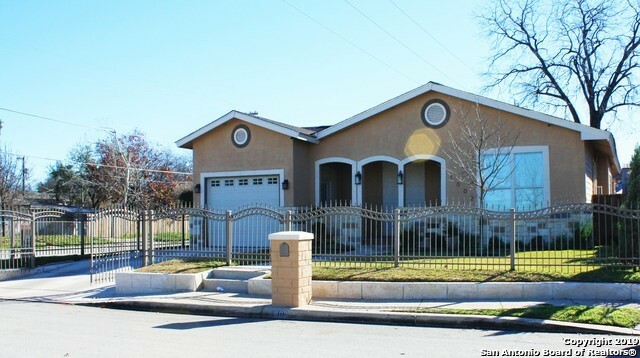 "PRIDE OF OWNERSHIP * LANDSCAPED Yard * TILE Flooring Thru-Out, Except MASTER * KITCHEN Features STAINLESS Appliances * GAS Stove * 2 CAR Tandem CARPORT * FRENCH Doors to COVERED Patio * OVERSIZED Shed * FENCED Yard *"
"*Walking distance to nearby schools*Convenient to major shopping, restaurants, theaters, malls and best of all minutes to downtown San Antonio*Easy access to major highways*Home is ready for move in." "Remarkable home! New Flooring in all bedrooms and new flooring in living, laundry, kitchen and bathroom. New Cabinet, NEW HVAC, New Water heater, NEW siding, NEW Windows! Foundation is fixed and comes with a warranty! Come make this house your home." "Two Houses for under 100k! Main house is 992 sqft 3/1 with a 560 sqft 2/1 unit in the back. Rent potential of 1300-1500 per month. Sold as/is where is." 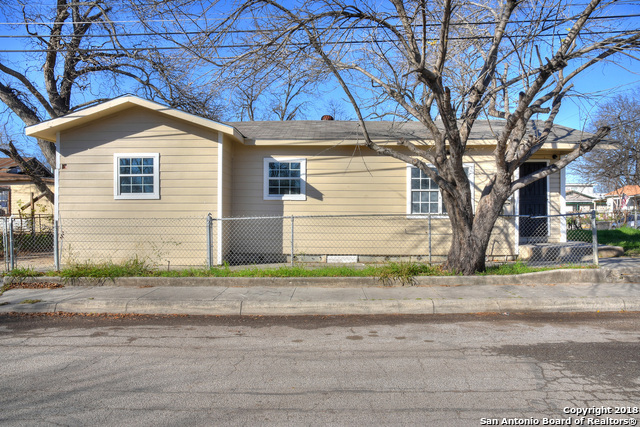 "With in Walking distance to HEB and South Park Mall. Near bus line and other businesses/restaurants. 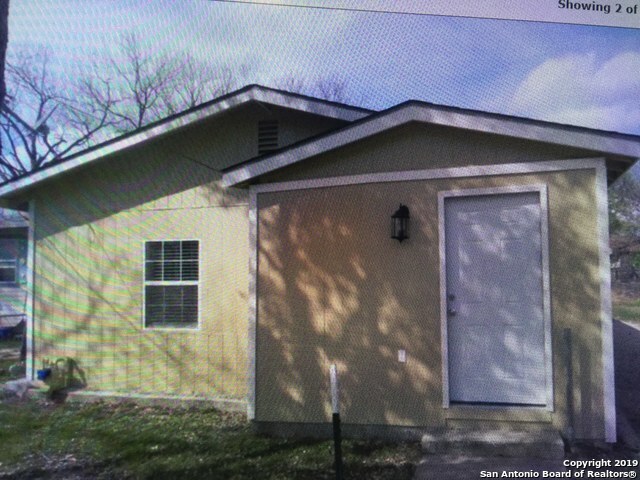 Come see this 3 BR 1 Full Bath Near Down Town San Antonio. 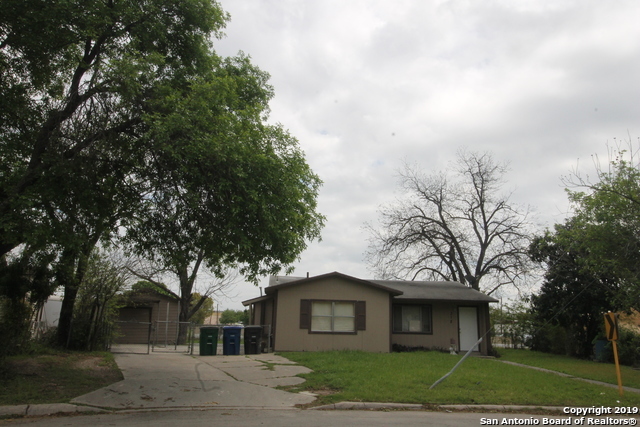 Home street Pyron crosses over I 35 and near Military Dr."
"No interior access available at Subject Property. Do Not Disturb Occupant. It is a criminal offence to trespass on this property."